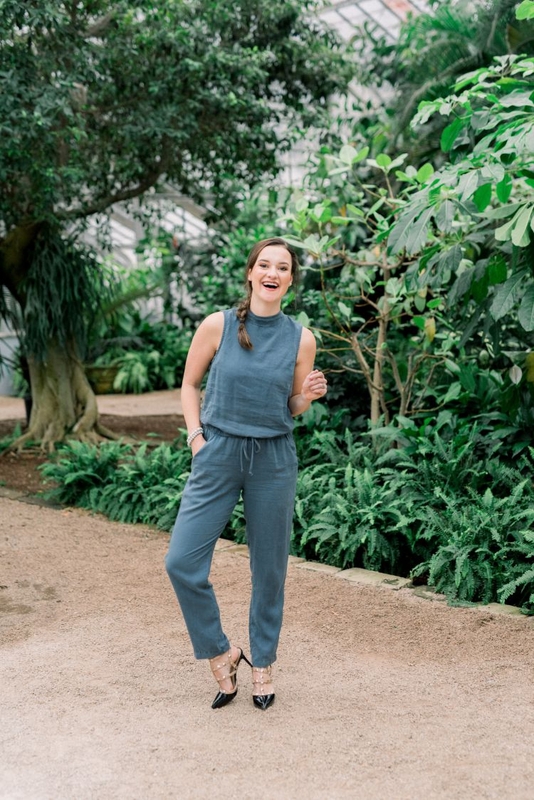 After wearing this fun jumpsuit the other night for a date night, I received so many questions about where it was from, how I styled it, and how I made it functional as a mom. 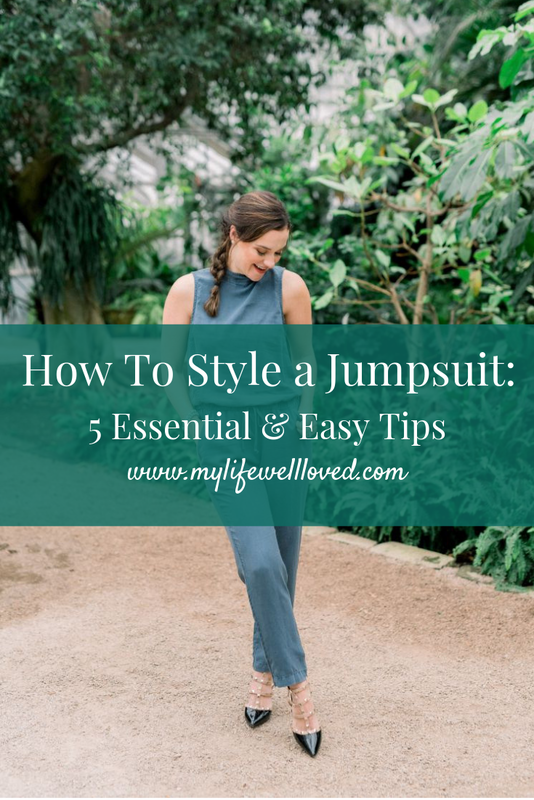 To be honest, I think jumpsuits are SO easy to style as a mom and perhaps even easier than a dress or maxi! I LOVE having the flexibility of dressing this jumpsuit up or down and being able to wear it to a night out, business meeting, and also grocery shopping. Sadly, my exact one is sold out in this color but Bella Dahl website still carries it and I got mine locally here in Birmingham at SOCA if you want to check there! If you aren’t familiar with Bella Dahl, I fell in love with their soft denim shirts years ago when I scored my first one at Nordstrom Rack. I found some of their pieces on sale at Bloomingdales and you can always keep your eye out for them on sale at Nordstrom Rack or at SOCA! 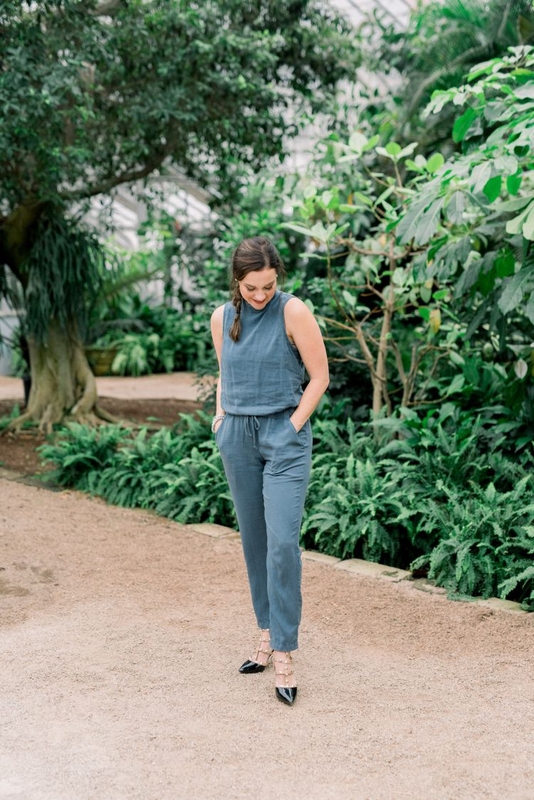 A long pant jumpsuit is perfect for a spring transition because it keeps your legs covered, but is still dressy and you can easily dress it up or cover up your arms with a blazer or denim jacket! If it’s still too chilly where you live, throw on some booties instead of a shoe that exposes your foot. Finding a good jumpsuit that can be worn all year long is really the trickiest part of styling your jumpsuit. I love this one and have linked several similar options in the widgets below! 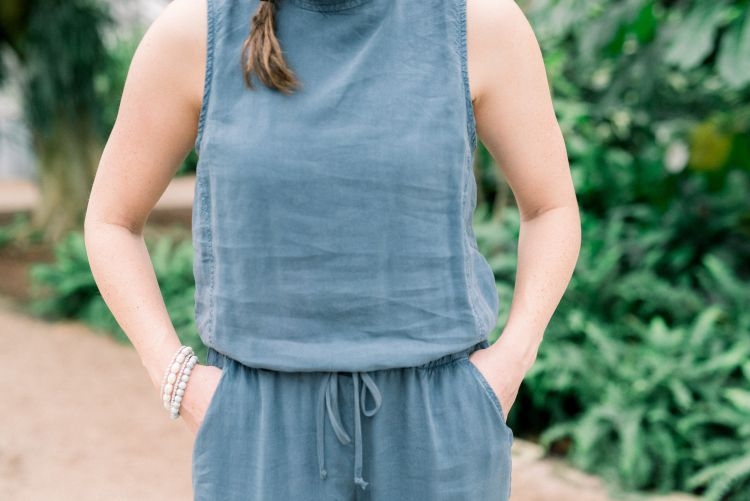 Jumpsuits are effortless, trendy, and a great alternative to wearing a dress. As a busy mama of two, easy and comfortable are all the things plus I love that I can still chase the boys around and not worry about my dress being too short. Jumpsuits are great to layer and dress up or down – they are so versatile and can be worn all year and even with a bump! 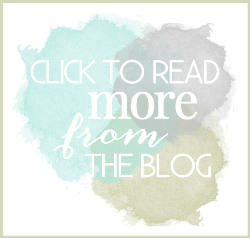 I am sharing my 5 easy & essential styling tips below! Tip #1: My number one tip to dress up a jumpsuit would be to add pumps. Also add a statement necklace, bracelet, or earrings for added visual interest. Y’all know I LOVE Victoria Emerson’s wrap bracelets. 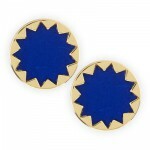 These are so easy to throw on and are also easy to dress up or down! Tip#2 : Add a cardigan, loafers or mules, and a hat for a casual look to run errands and be super comfortable. This look can be worn many different ways all year long. For example, a straw hat and kimono during the summer. For fall, a fedora and knit cardigan. For winter, pair with a lined loafers, a beanie and fleece cardigan. The same look but different layers and accessories for the different seasons! 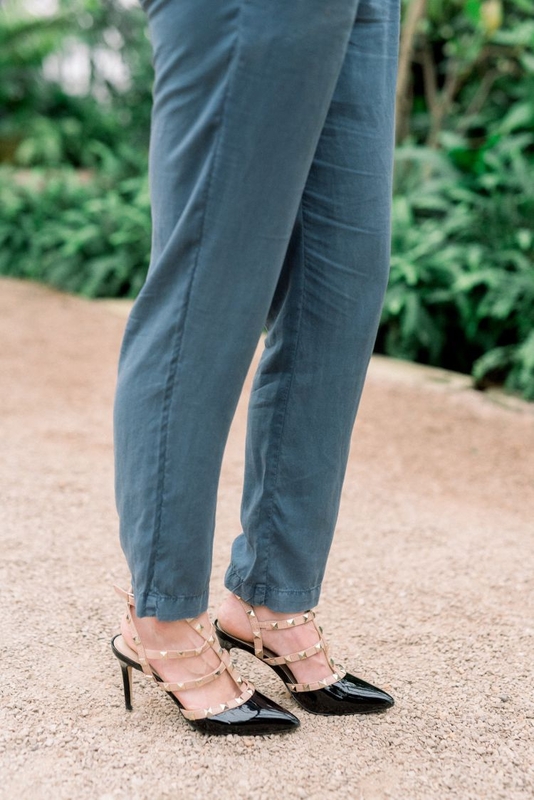 Tip #4: If you are looking for a business casual look, wear a jumpsuit with mules and a blazer. A blazer is great way to add structure and polish to any outfit! Stay away from patterns and stick to solid colors and neutrals in the work place. Tip #5: For a night out with the girls or date night with the hubs, add a leather jacket for the perfect amount of edge! Adding a bold lip adds a fun wow factor and for sure makes a statement for a night out! Jumpsuits are super easy to style so don’t be afraid! I love how you can wear them all year by layering and adding accessories. 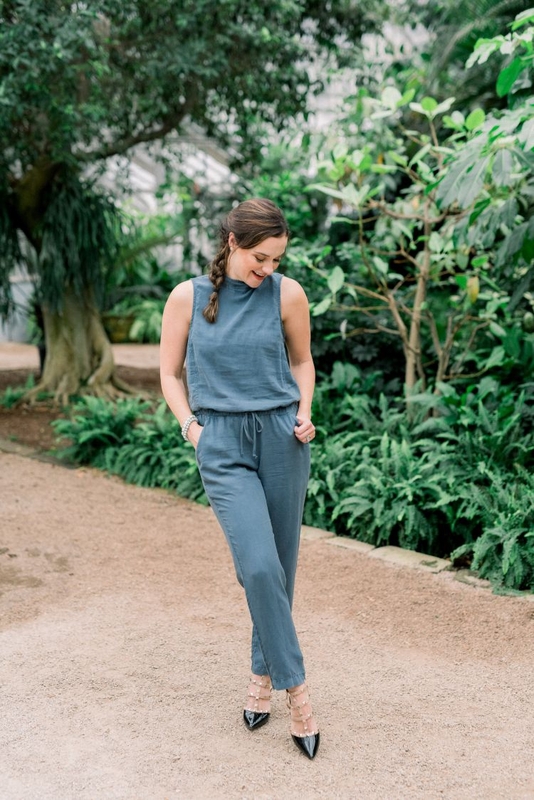 What is your favorite way to style a jumpsuit? Comment below and let me know! 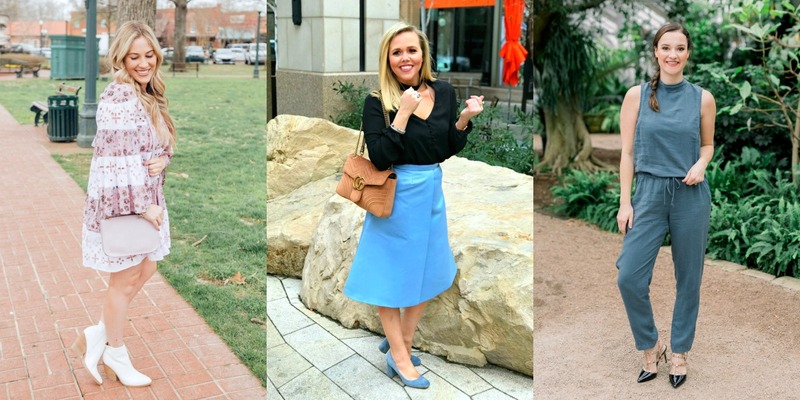 A big thank you to Laura from Walking In Memphis In High Heels for letting me join her & Erinon this Trend Spin Link Up today where all three of us are sharing how to make the spring transition! 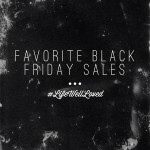 Be sure to head over to these fabulous ladies’ sites to get their styling tips! 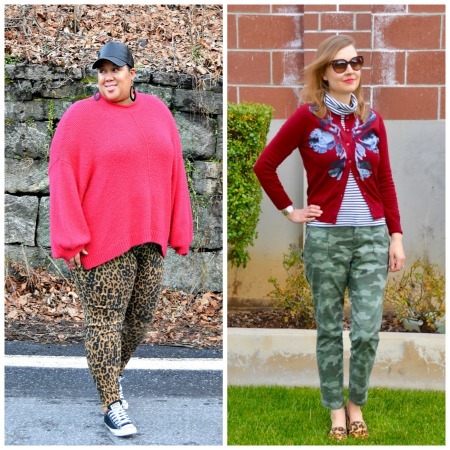 The featured bloggers are Whitney Nic James and Hello Katie Girl because we loved their Print Mixing from last week’s linkup! 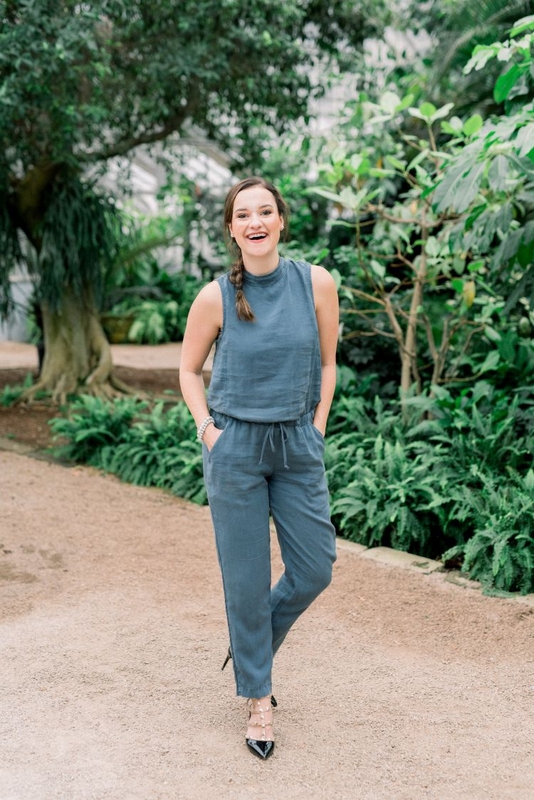 SHOP How To Wear A Jumpsuit This Spring Post HERE! 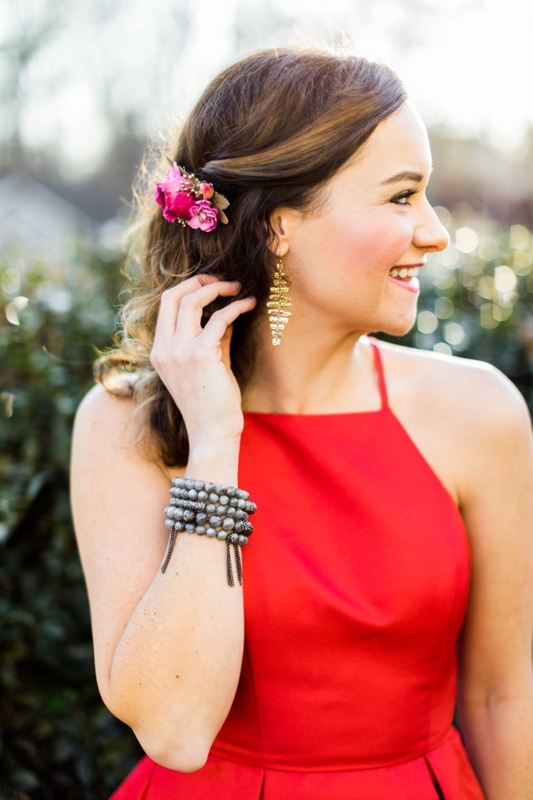 PIN Tips for wearing a jumpsuit this Spring for later! Next Post 11 Lululemon Dupes That Will Shock You!